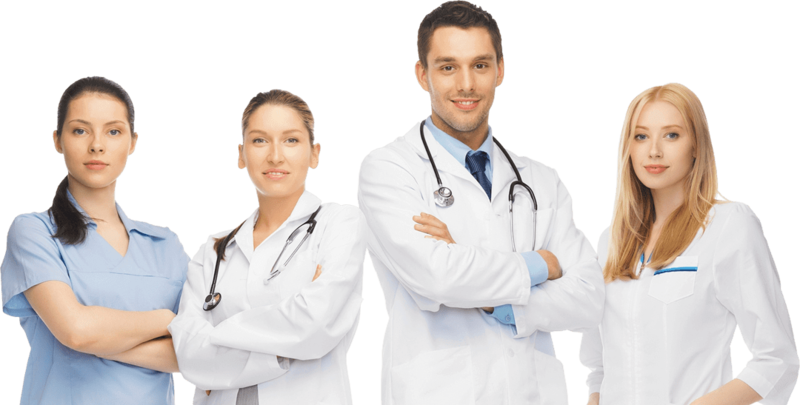 Hello Home Doctor Service is committed to providing patients urgent after-hours medical services at place of residence. We come to you. Patient care in the after-hours is our number 1 priority. Hello Home doctor Service bulk bills all patients with valid Medicare and DVA Cards.